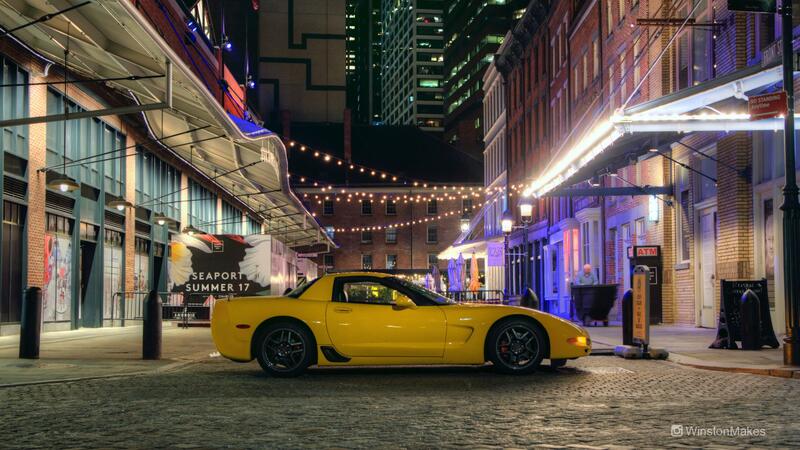 Winston Moy recently took a few photographs of his friend Gleb’s C5 Corvette Z06 in Manhattan. There’s something so be said for a cityscape photo, and the guy rolling the dumpster in the background just adds to the effect. I remember the C5-generation Z quite fondly, it may even be my ideal Corvette. I’m changing my desktop background to this cool snap, so I figured you might like to as well. Photo credit: Winston Moy. Used with permission. For a big desktop version of the photos to save, click here. Thanks, Winston!